Are you fighting the slugs and snails that are eating your lettuce? Are the rabbits having their feast before you? 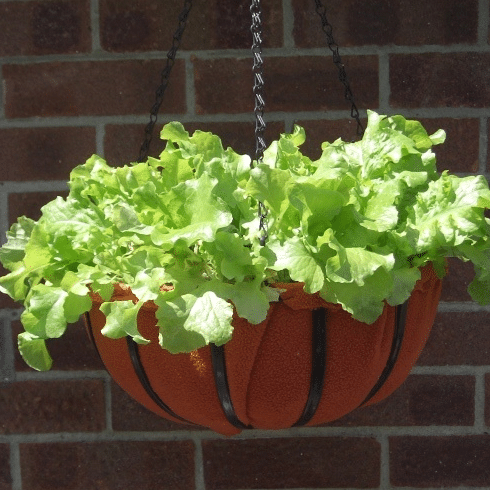 Check out Ventno Permaculture’s idea to grow your lettuce from a hanging position. You can even dress of the planter with edible flowers to make it as more beautiful arrangement.